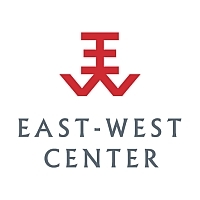 On Nov. 17, 2106, the Friends of the East-West Center, in cooperation with the Hawai`i Dept. of Education, brought 150 students from two local public elementary schools to EWC to give them an opportunity to learn about the Center and countries in the Asia-Pacific region. Activity stations included cross-cultural dialogue with EWC students, a tour of the Center’s campus, cooperative learning through an EWC Gallery exhibition on Okinawa and demonstrations of traditional Japanese mask-making and theater, and hands-on learning about Asia Pacific countries through cultural items from around the region.